Stress is a natural response of the body to the various demands we place upon it. In ancient times, our stress response, also known as our fight or flight response, provided us with energy to preserve life during difficult situations, such as an attack or threat by a wild animal. Unfortunately, modern day stress is considerably higher, more frequent and more consistent than what our predecessors experienced. Today, we do not have to look much further than out our windows, or on our computer screens, to view various forms of stressors - everything from prime-time news and road rage, to the forty-hour work week, and cell phones. However, stress is not necessarily always negative. There is a distinction between healthy and unhealthy stress. 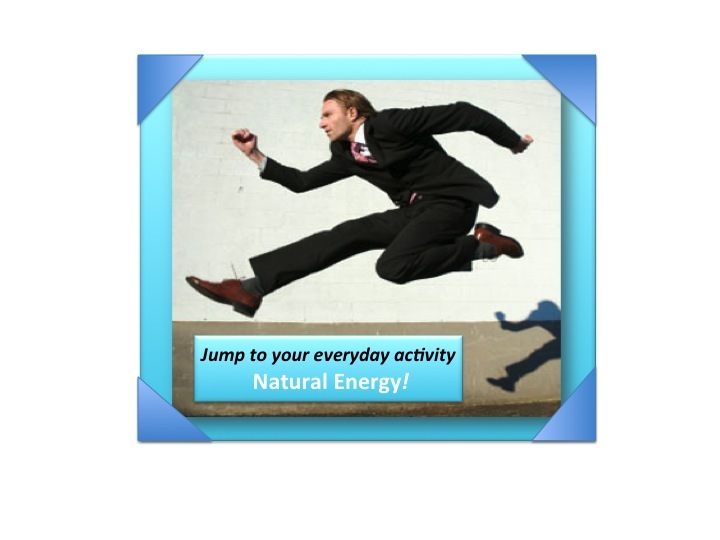 Healthy stressors are usually short lived and keep us alert and motivated, and support our body's strength and vitality. Our response to stress can either help r hinder our body's ability to cope with these various stressors in our lives. Healthy responses to stress include appropriate physical exercise, good eating habits, positive thinking, adequate rest, and reaching out to friends and family for support. Unhealthy response to stress include negative thinking, overexertion, poor eating habits, lack of sleep, and isolation. These unhealthy responses can cause the body to work harder than it needs to and can trigger physical and mental health issues. Over time, ongoing stress and unhealthy responses to stress can actually be detrimental to our health. Even if the stressors are no longer present, the body continues to keep the stress espouse active. This results in the depletion of our nervous system, lymphatic organs (spleen, thymus, and lymph nodes), kidneys and adrenal glands, which can pave the way for a wide variety of signs and symptoms. There is hope! Practitioners of acupuncture and Traditional Chinese Medicine (TCM) have helped people cope with stress for thousands of years. The ancient theories of TCM on how stress affects the organs are similar to those of Western medicine. However, TCM theory and treatment goes far beyond treating signs and symptoms and also addresses the root cause(s) of the problem. One way that stress affects the body is by causing a depletion or blockage of Qi (pronounced "chee"), especially that of the kidneys and adrenals. Qi is the vital energy or power that animates and supports the functions of the body. It flows through specific pathways, called meridians, and provides nourishment for the entire body. When Qi becomes "blocked" or the supply is inadequate, the body and organ systems become "stressed out" and our health is then compromised. With acupuncture and TCM, our job is to support and restore the integrity of the various organs affected by the stress response, along with evaluating the quality and quantity of Qi. 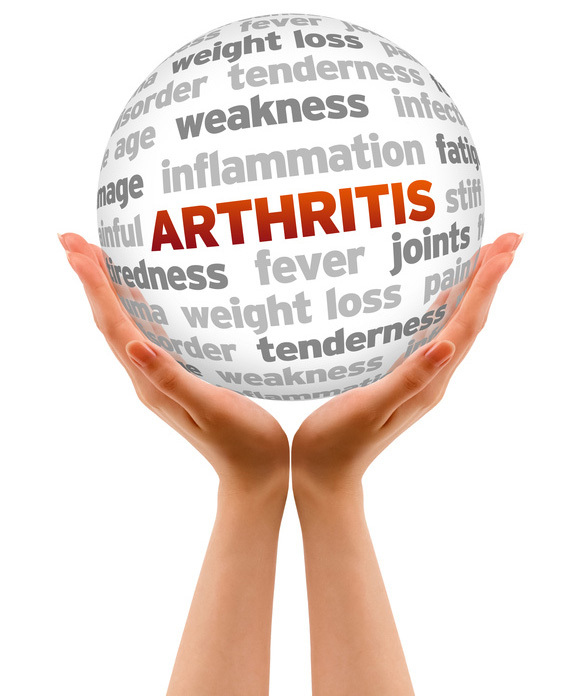 Depending on your specific needs and issues we will provide a therapeutic treatment plan to speed healing. Your treatment plan may include eating habits, detoxification, TCM, along with acupuncture. Start your path to HEALING and PEACE today. Can't smile because you lost control of half your face? 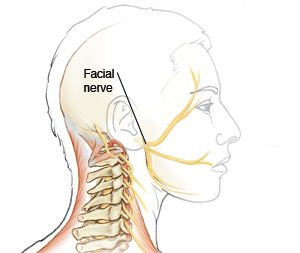 Damage to your facial nerve causes your face to droop or may affect senses of taste. 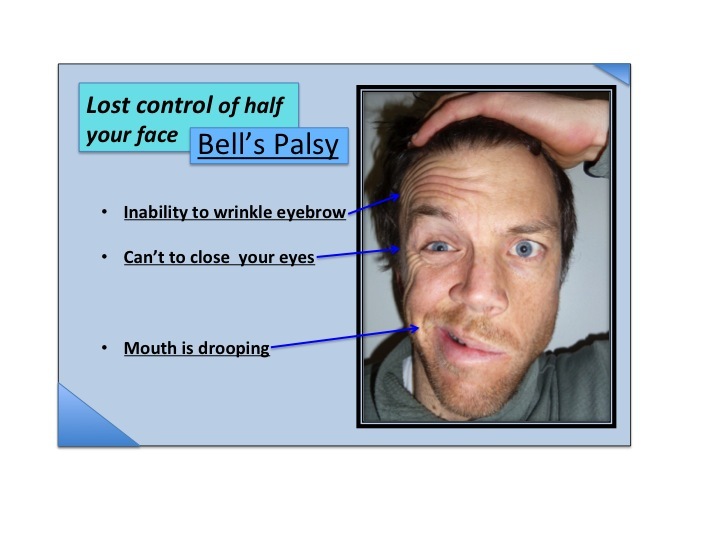 It can be extremely embarrassing and uncomfortable to lose control of your face. This unbalanced symmetry will not only give a half a smile but also effect your taste. It's embarrassing to have acne after puberty! Having a skin problem is extremely troubling. Unlike some other diseases everyone can see the disorder. Even though most skin disorders will not cause a loss of longevity in severe cases it is socially embarrassing. Acne becomes a symptom you can’t ignore. Western medicine and skin care products is used to get rid of the symptom, but in most cases for a short duration. Shooting pain down a leg forcing you to sit? These symptoms of Sciatica, depending on the severity, could cause your life to get very difficult and debilitating. To relieve these symptoms medication is used or in severe cases surgery is done. Before these sever measures are taken there is a proven natural and holistic approach to Sciatica. Have many years passed and you are still having trouble getting pregnant? Have you received unpleasant fertility information? Do you have irregular menstrual periods? A some point in our lives, each of us will most likely experience some type of neck pain and/or whiplash. However, certain people may be predisposed to acute and chronic neck pain due to their occupation. Employees who perform repetitive tasks, sit for prolonged periods of time and use their upper extremities are at a greater risk of developing neck pain. The neck is one of the most flexible- and delicate - parts of the body. Throughout the day, many of us pt stress on our neck without even realizing it. Unfortunately, this can result in a literal "pain in the neck", causing stiffness, pain and limited movement in the neck and even the shoulders and arms.